Some of the links on the resources pages are affiliate links, which means that if you choose to make a purchase, I will earn a commission. This commission comes at no additional cost to you. Please do not order any books or products if you are not sure about your purchase. Any redistribution or reproduction of part or all of the contents in any form is prohibited. It is for information purposes and your personal consumption only. You may not, except with our written permission, distribute or commercially exploit the content. Nor may you transmit it or store it in any other website or another form of electronic retrieval system. All images, 3D models, content, and artwork are the property of #3Dinteriordesigner/R. Bauer and/or belong to their respective copyright and trademark holders and are subject to all copyright laws. Welcome to my 3D Interior Designer Resources section. A list of tools, links and resources that I use for running and optimising my own business. I do hope you find this page useful as well. Whether you are an interior design student, a practising Interior Architect, or just interested in these topics. 3D Models for SketchUp Interior Design Projects? The first thing you recognise when you start with a SketchUp project is "What do I put into the room?" Once you created your 3D room model, you will need lots of things to get the look you have in mind. Furniture, chairs, light fixtures, rugs, blinds and so on. The SketchUp 3D Warehouse is a good place to start. 3D Warehouse is very powerful. With over 4.000.000 models uploaded, it is the world’s most used 3D content marketing library. But where do you start? In order to make it easier for you, I share my Interior Design focused 3D model collections on this site with you. Not only from 3D Warehouse. Also from other sources. 3D Collections we use in my 3D design studio for our projects on a regular basis. A selection of model-collections you may find useful for your projects. KOHLER - bathroom components etc. 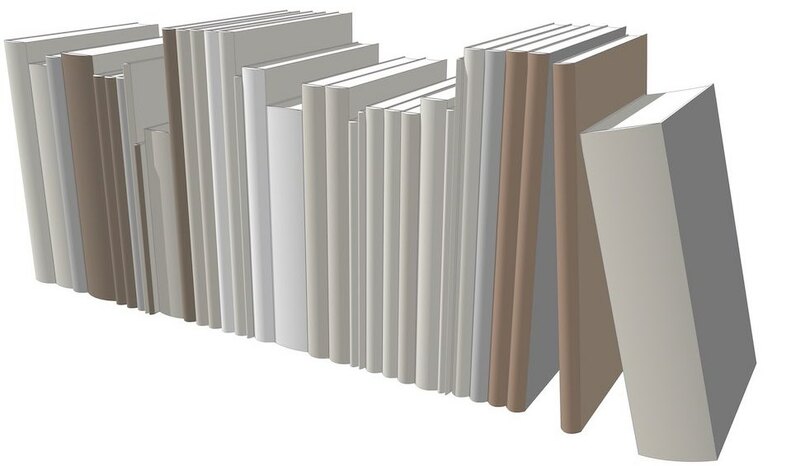 3D Models of Books, Accessories, Rugs and more. Ready to use in your 3D SketchUp room models. Free download. The following sources are offering quality paid (and free) content. Many of the finest international furniture and lighting brands are offering free 3D content to Interior Designers, Architects and other trade professionals. Here are some of my favourites. Please note, most brands require a one-time registration. 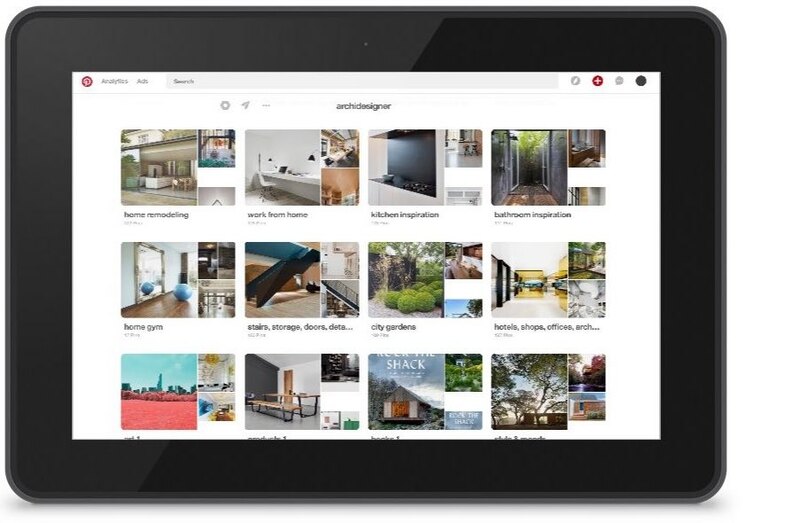 Read more about further render solutions for SketchUp on "Easy Render"
SketchUp Pro allows you to import a large number of different architectural plan file formats. But if you run out of options SimLab Soft has perhaps what you are looking for. Can SketchUp Pro do as much as Autodesk products? 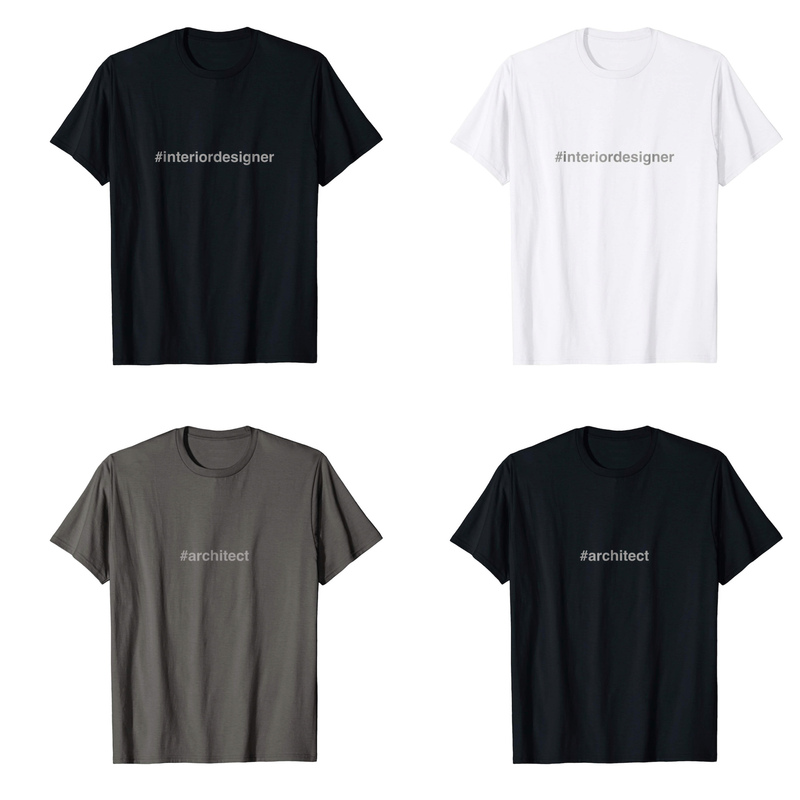 Are you in the mood for some theme related T-Shirts or looking for a fitting gift idea? Photo galleries, homes, architecture, kitchens, bathrooms etc. The photos are random. The photos have no titles. No text. All photos are from magazines, catalogues, and from around the web. Collected over the past 20 years or so. All photos belong to their respective copyright and trademark holders and are subject to all copyright laws. Be the first to know about new training offerings, SketchUp news and useful content for Interior Designers.